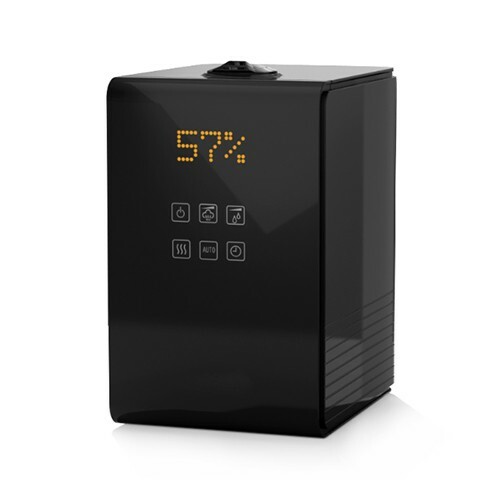 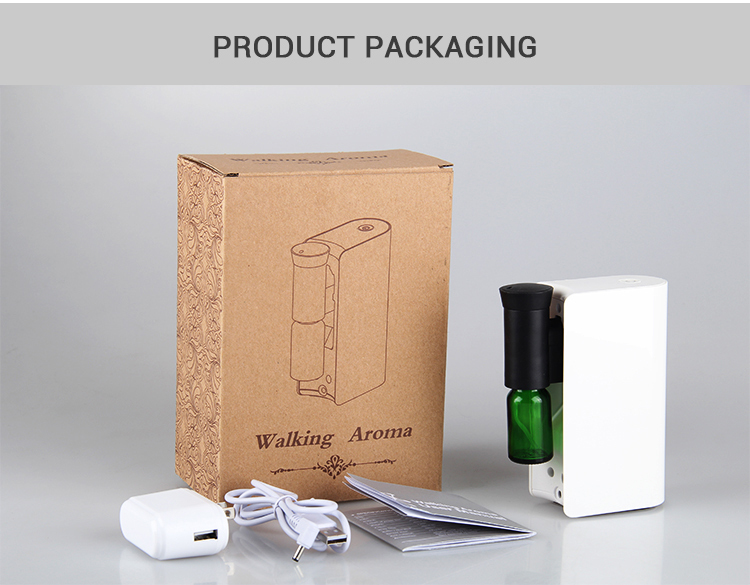 Built-in battery, rechargeable, makes it easy to carry. 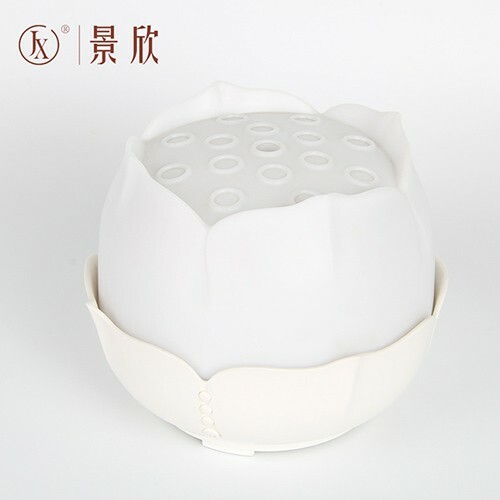 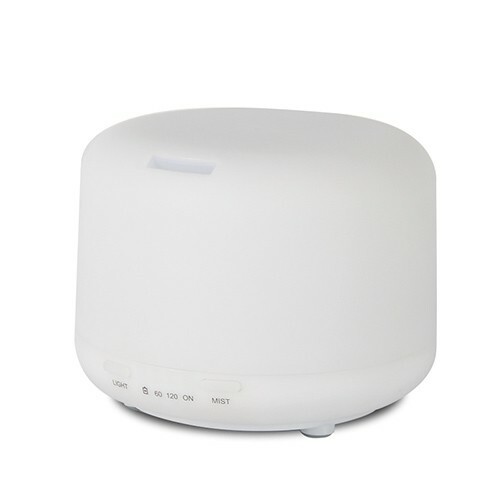 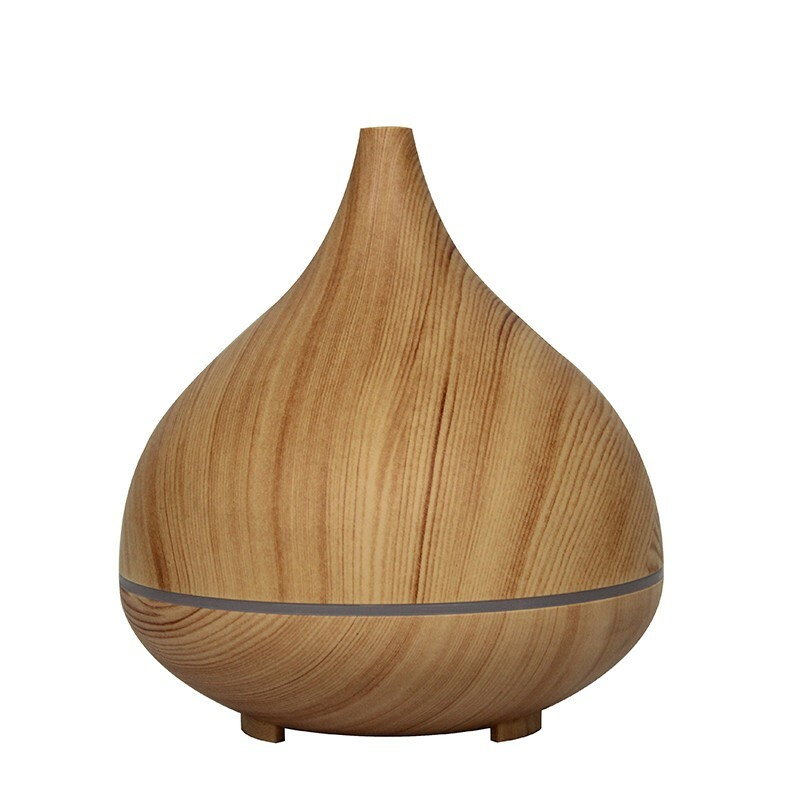 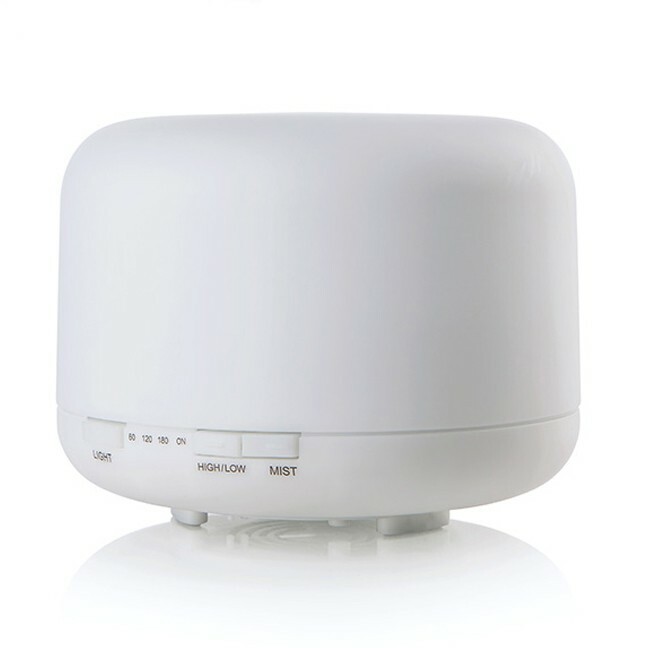 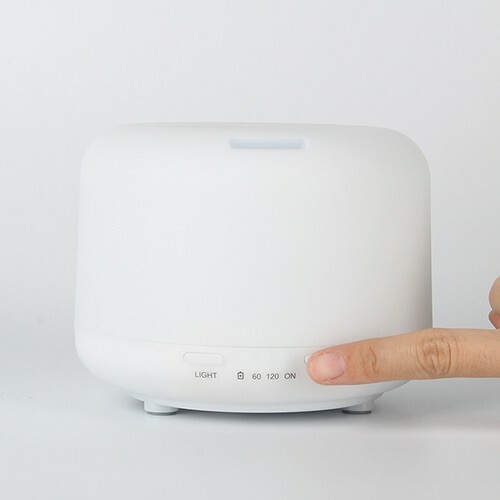 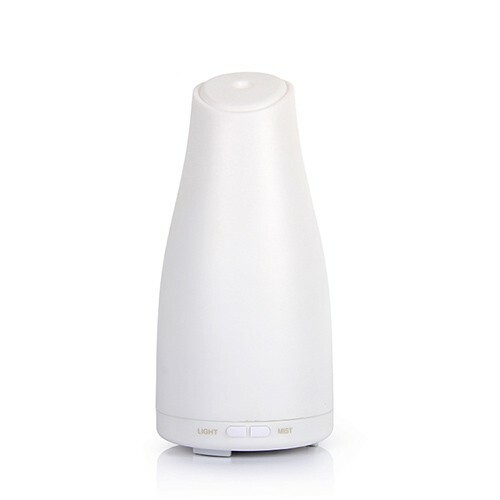 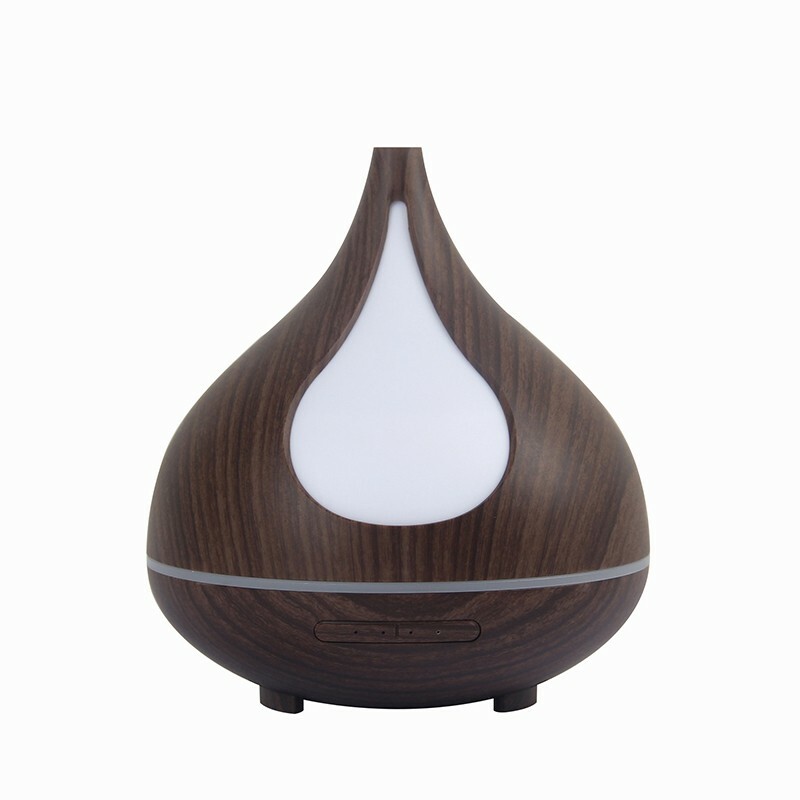 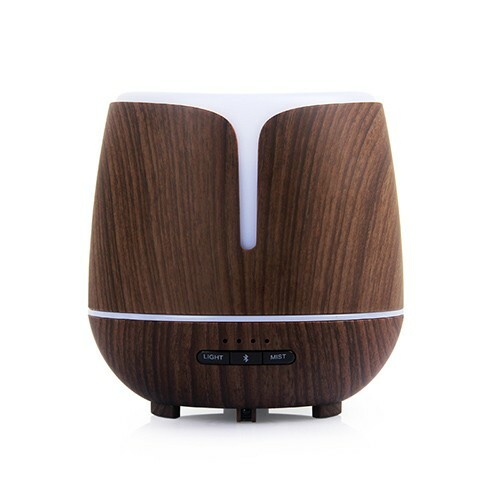 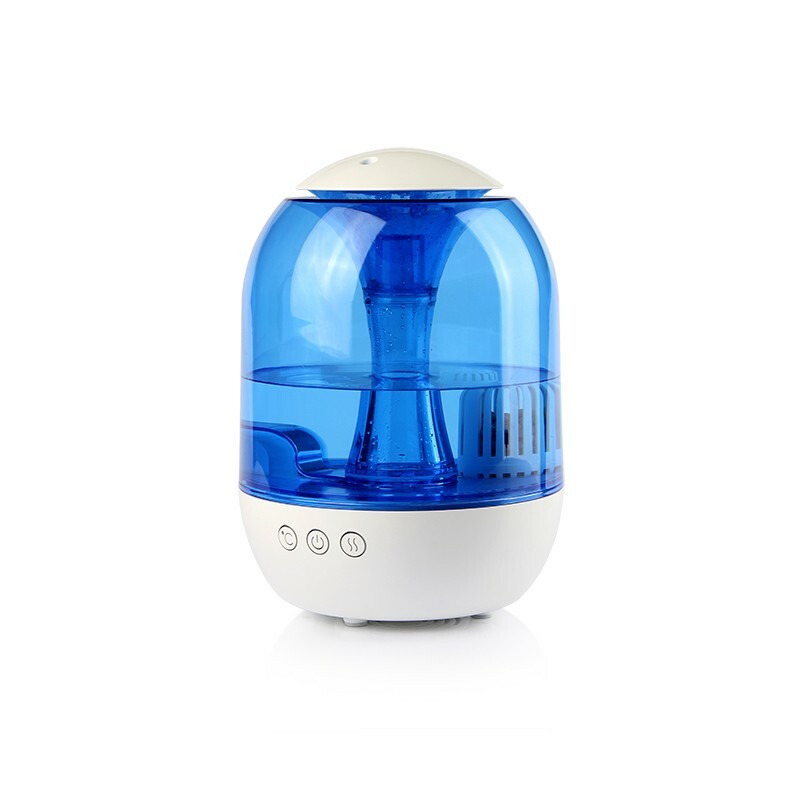 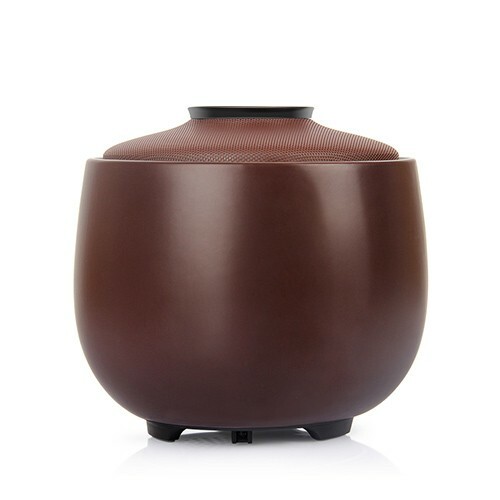 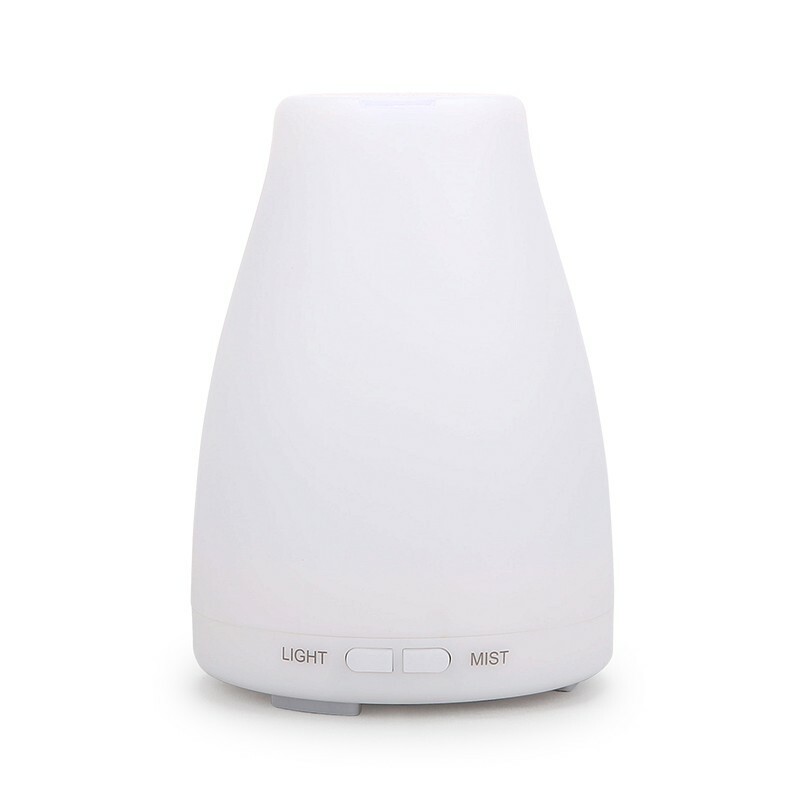 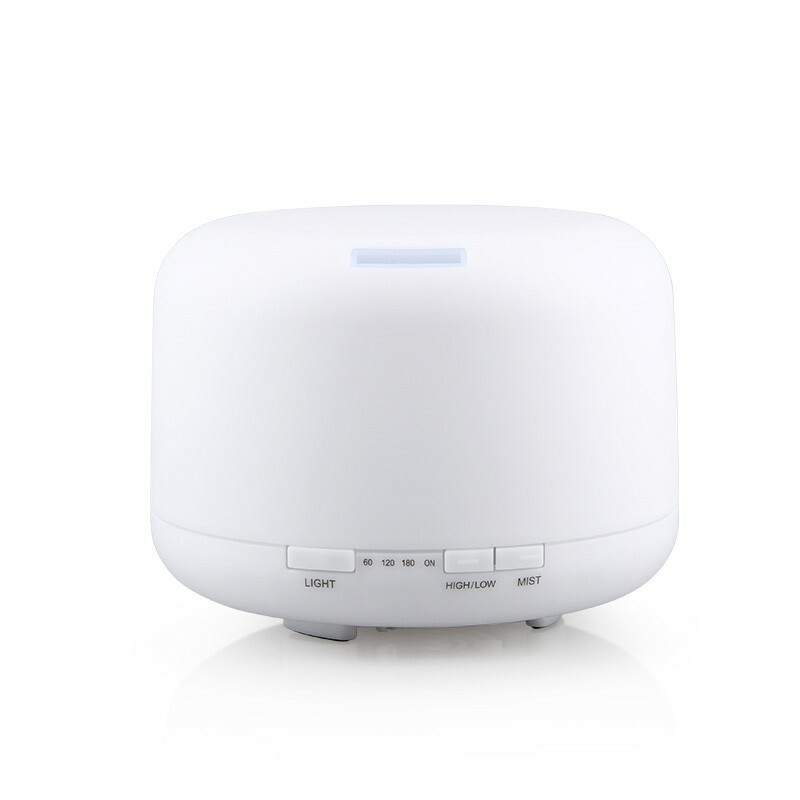 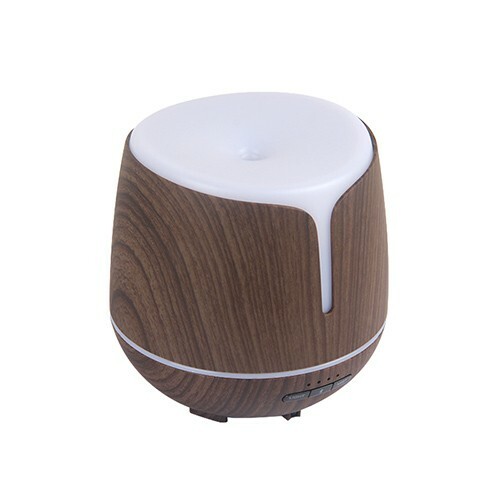 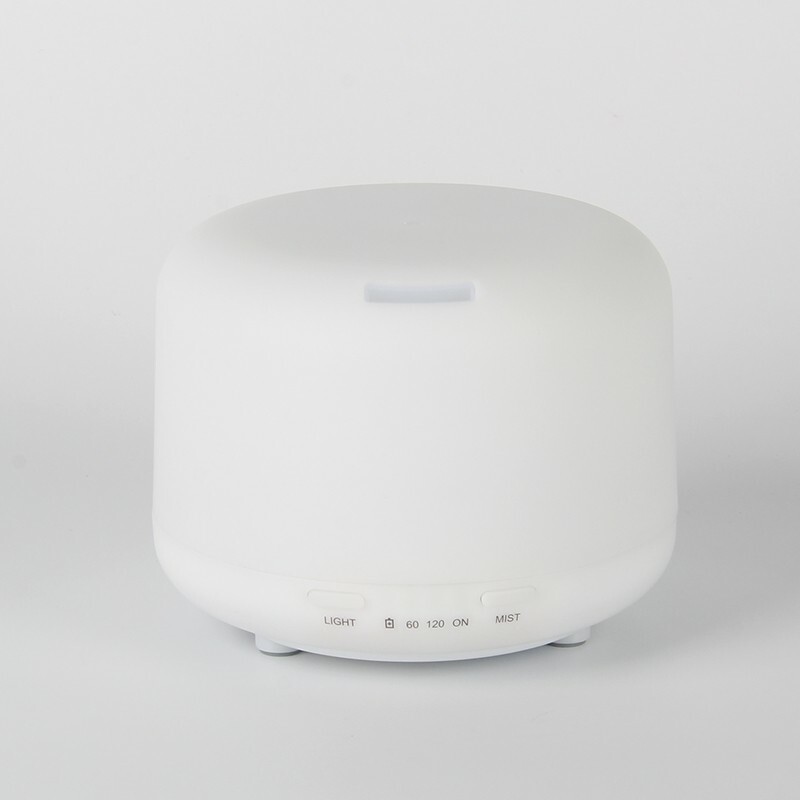 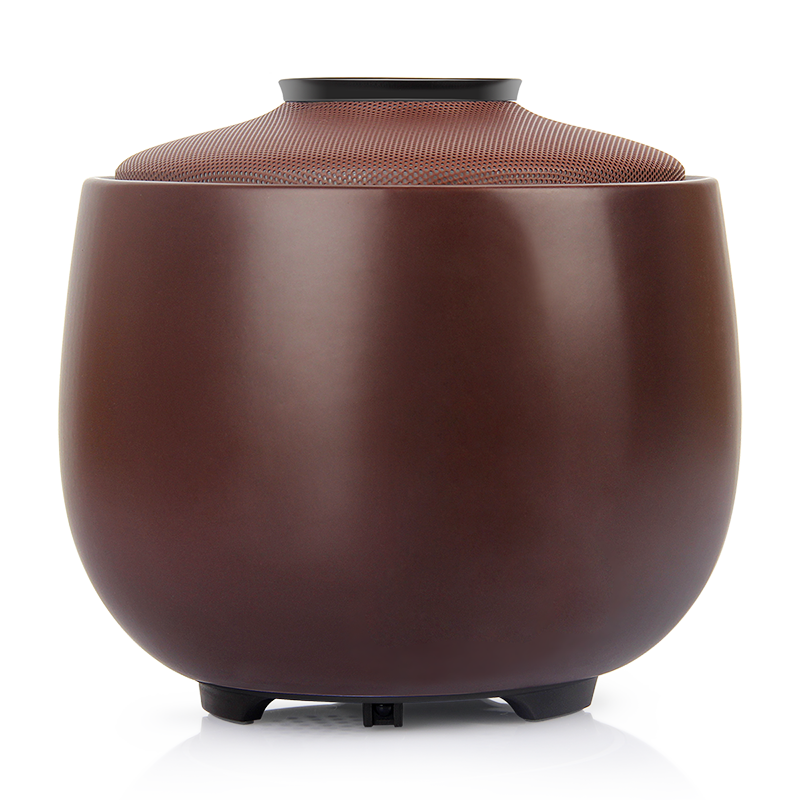 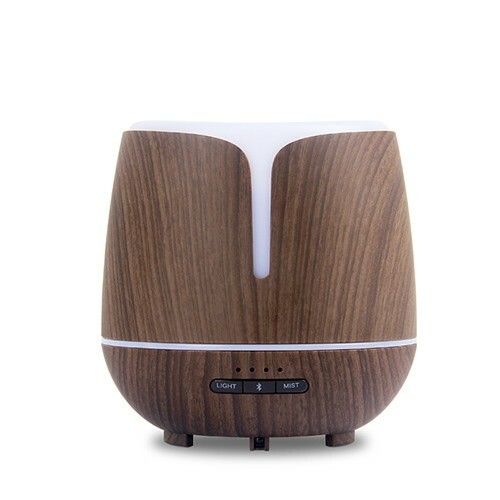 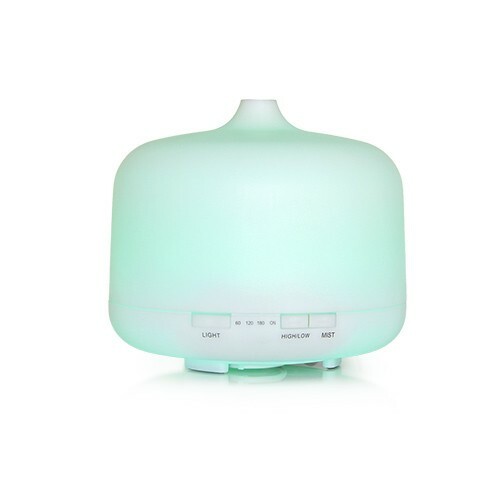 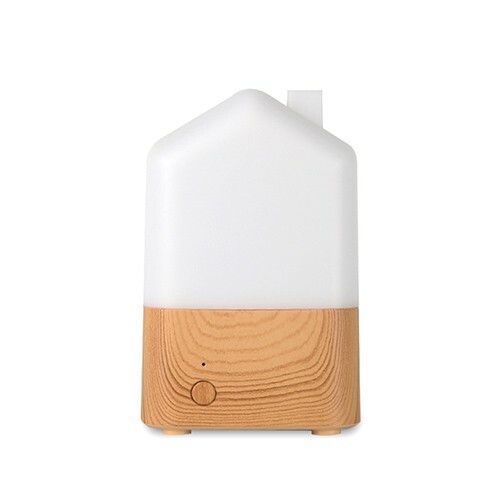 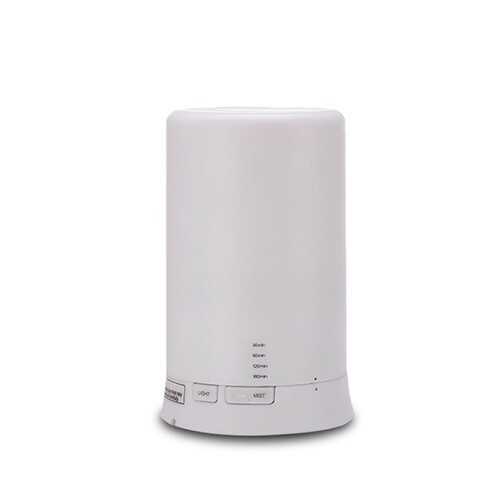 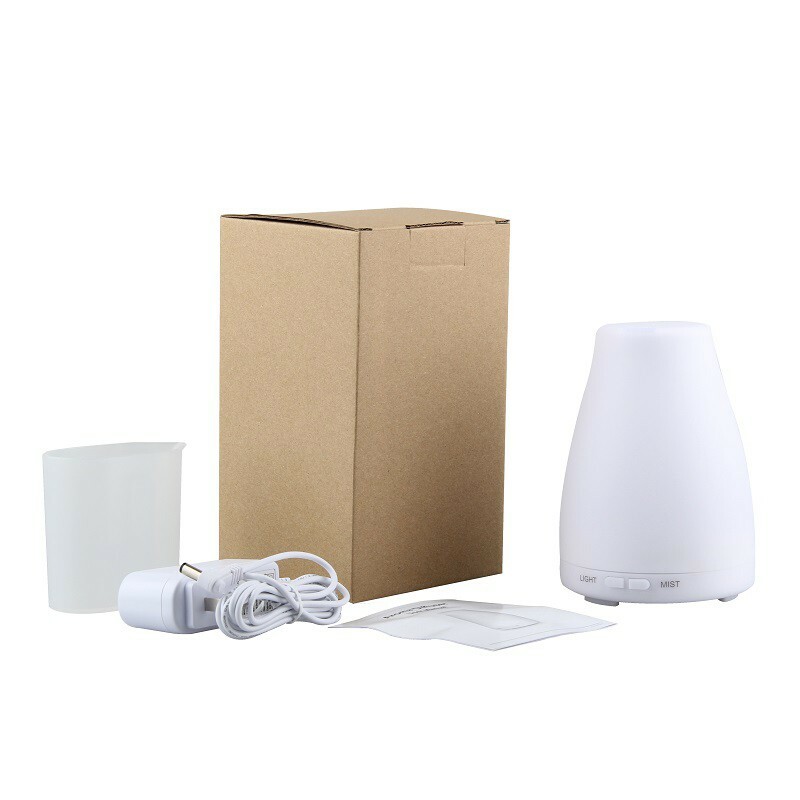 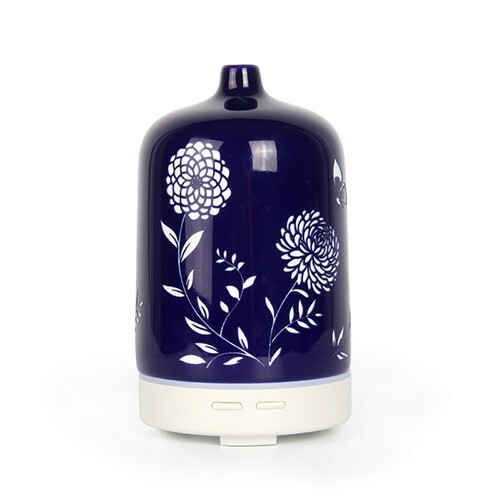 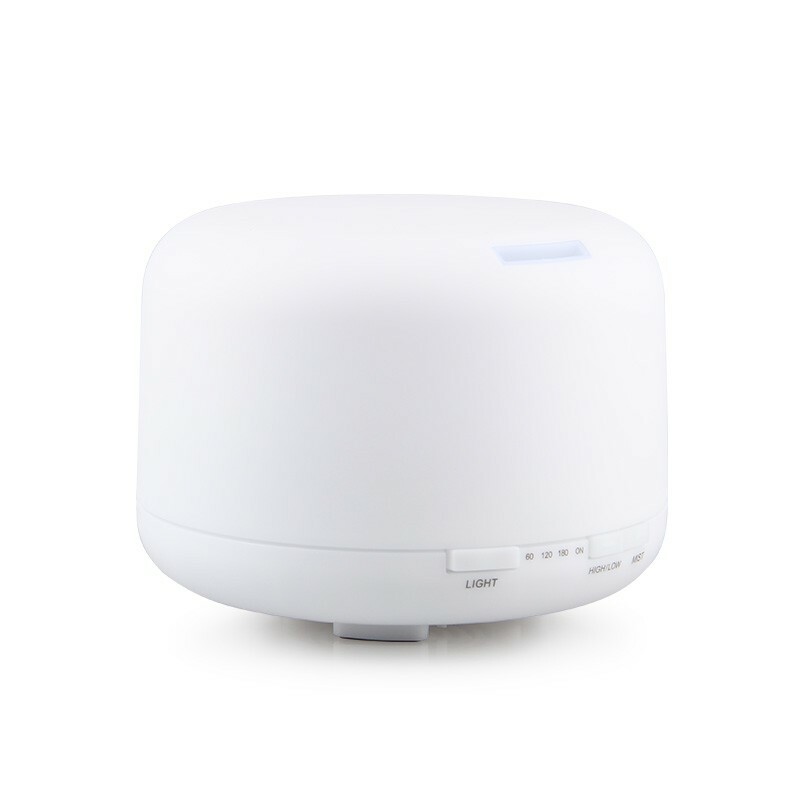 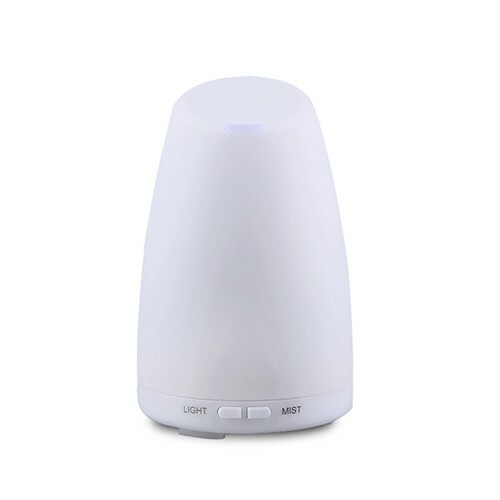 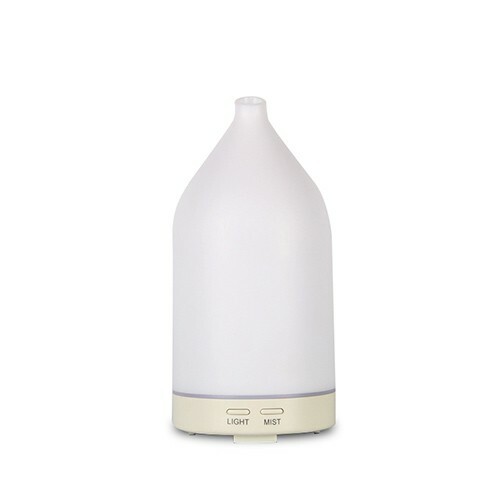 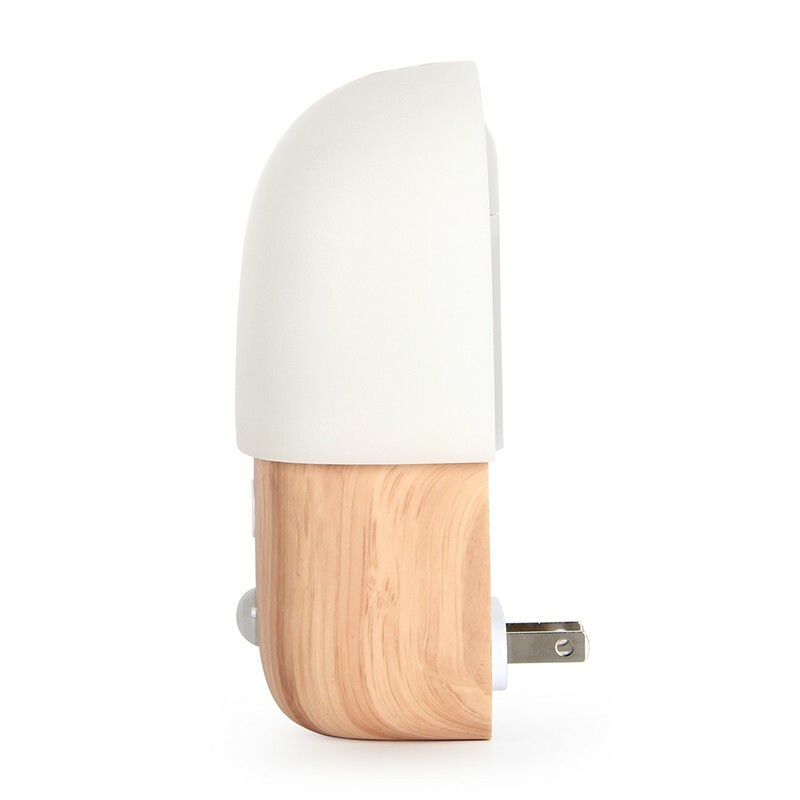 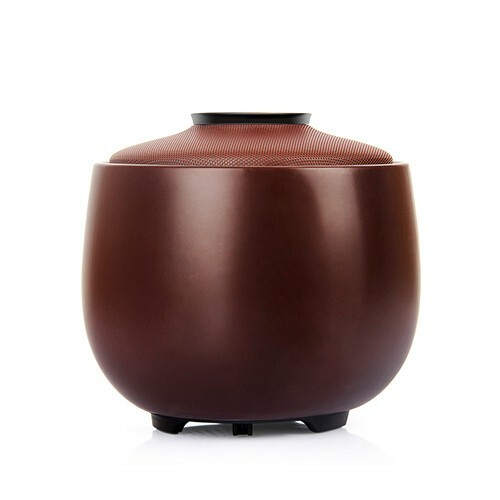 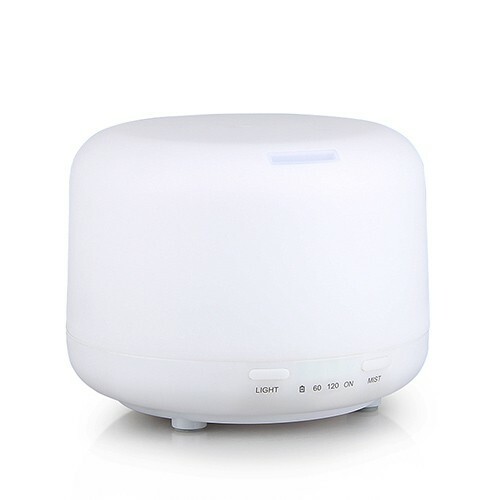 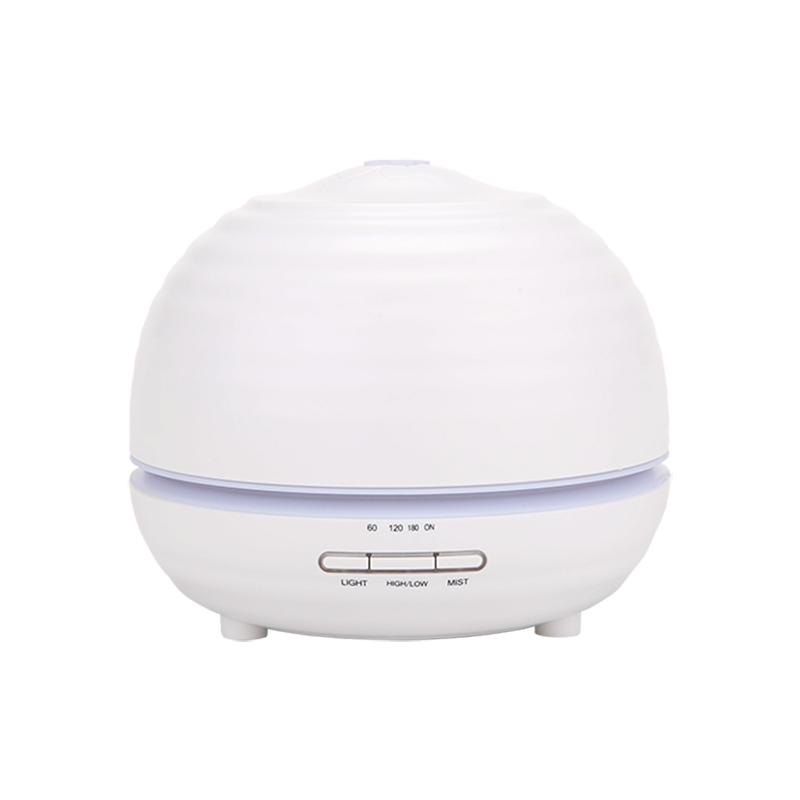 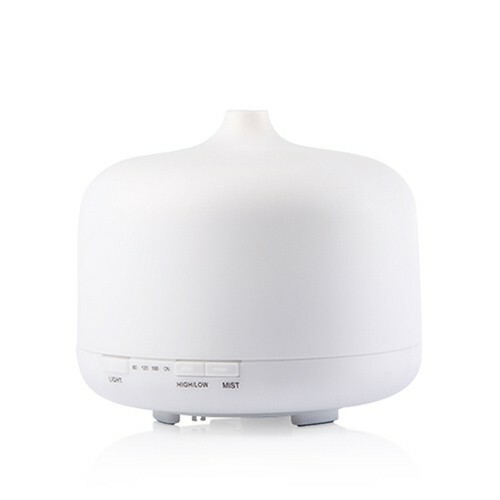 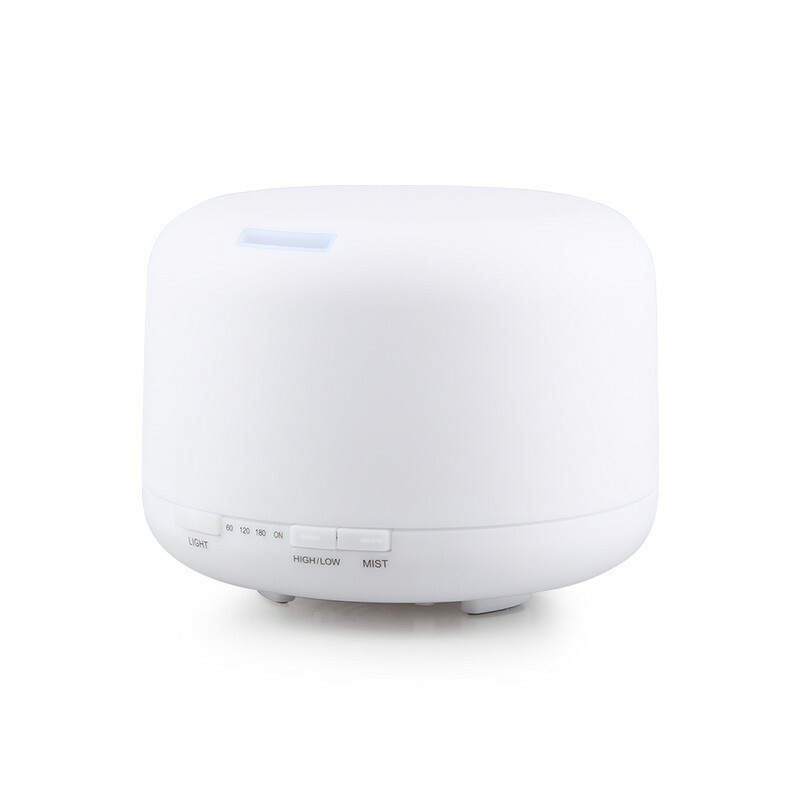 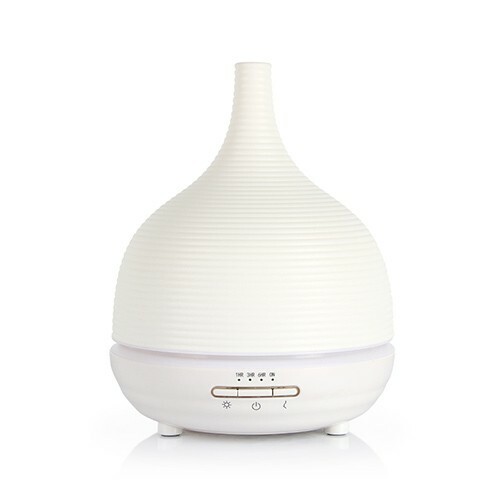 Nebulizing diffusers are often considered the most powerful type of diffusers and with good reason. 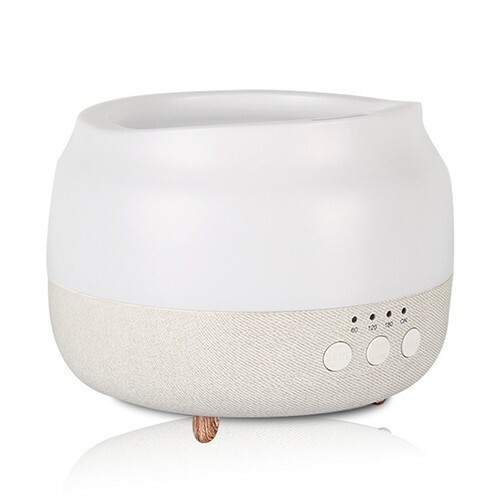 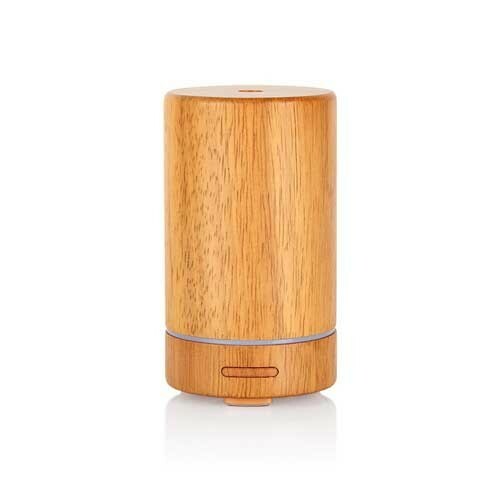 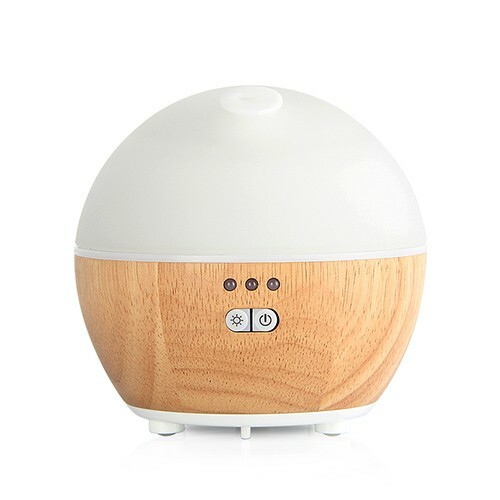 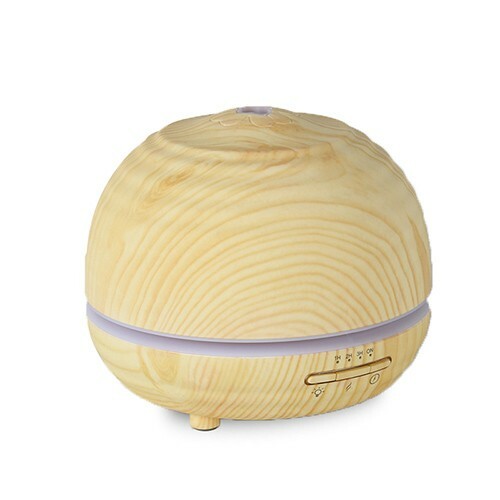 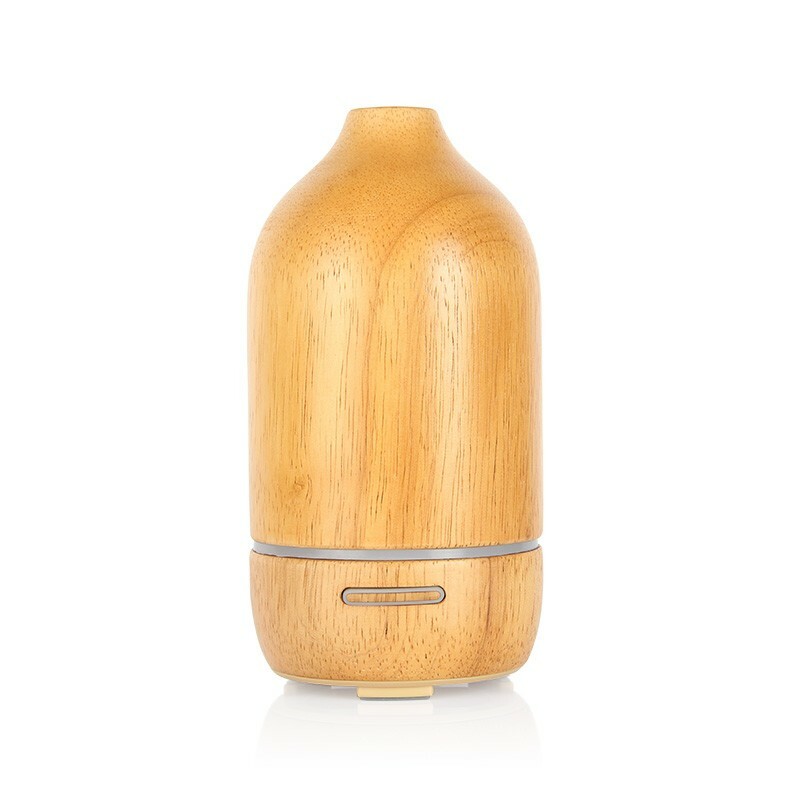 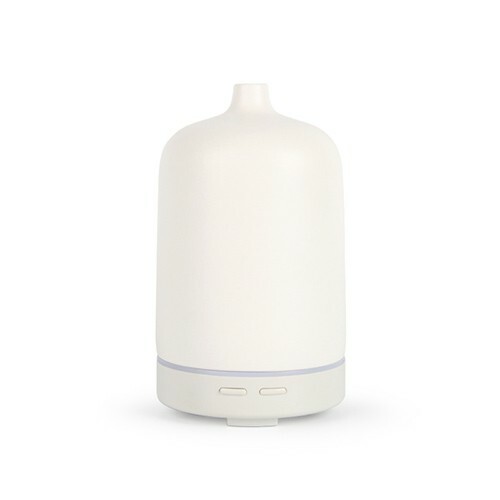 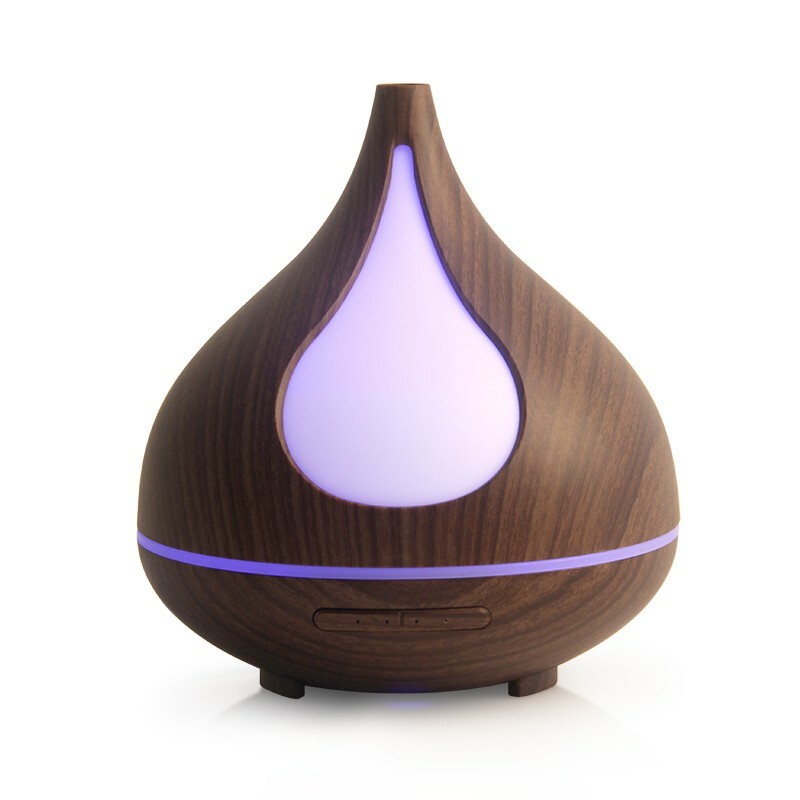 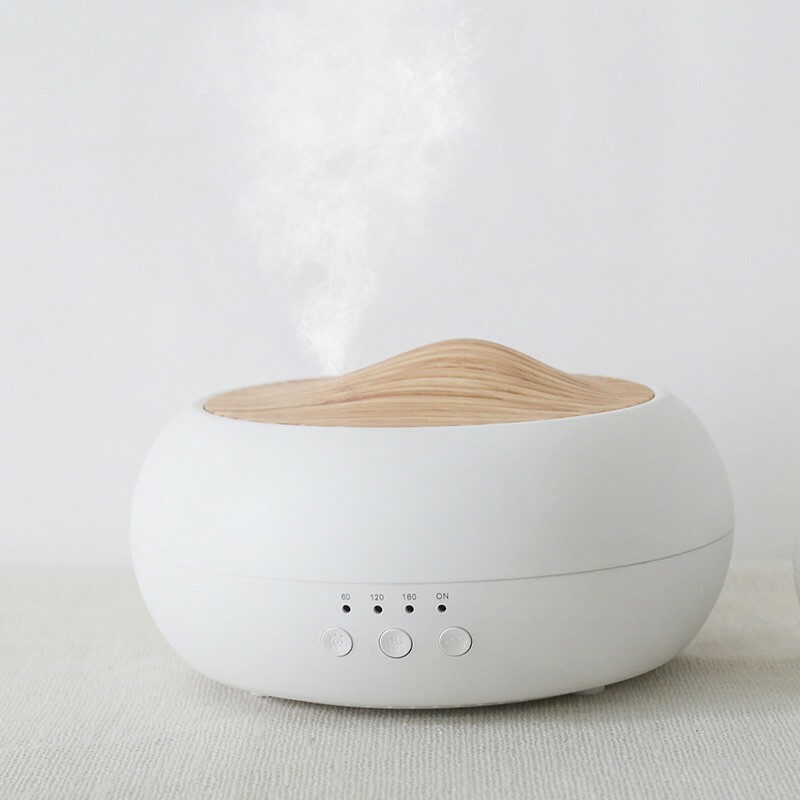 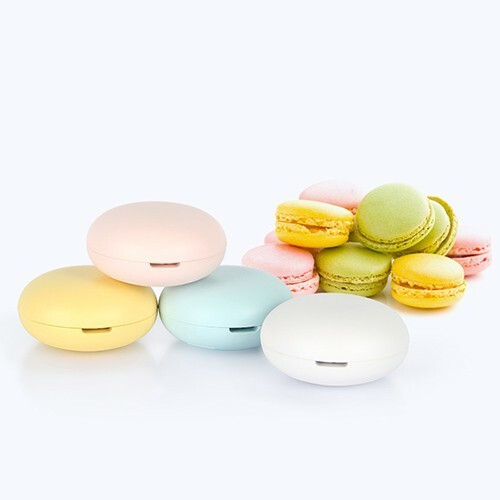 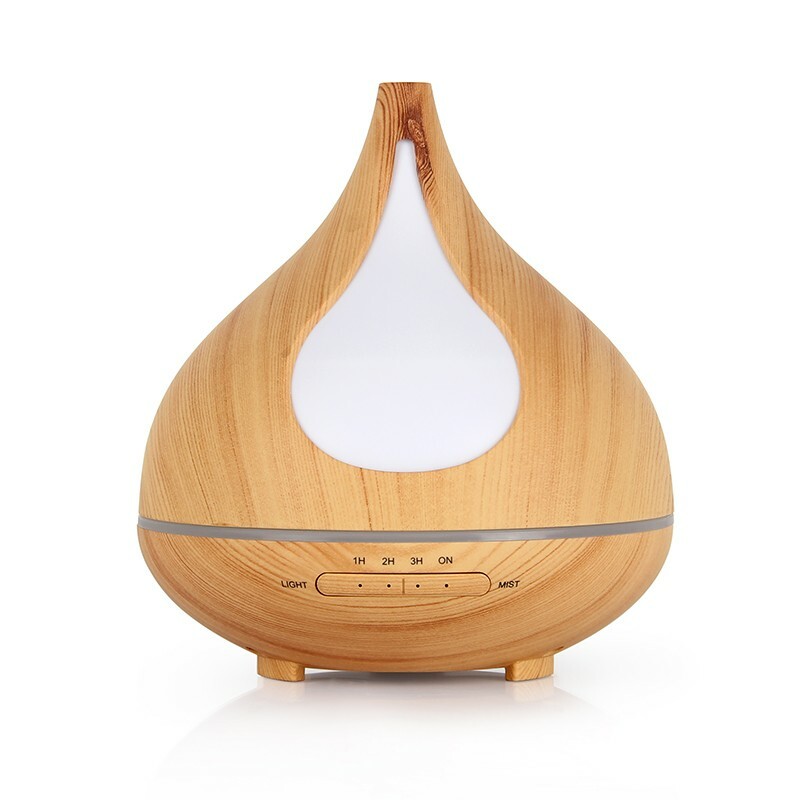 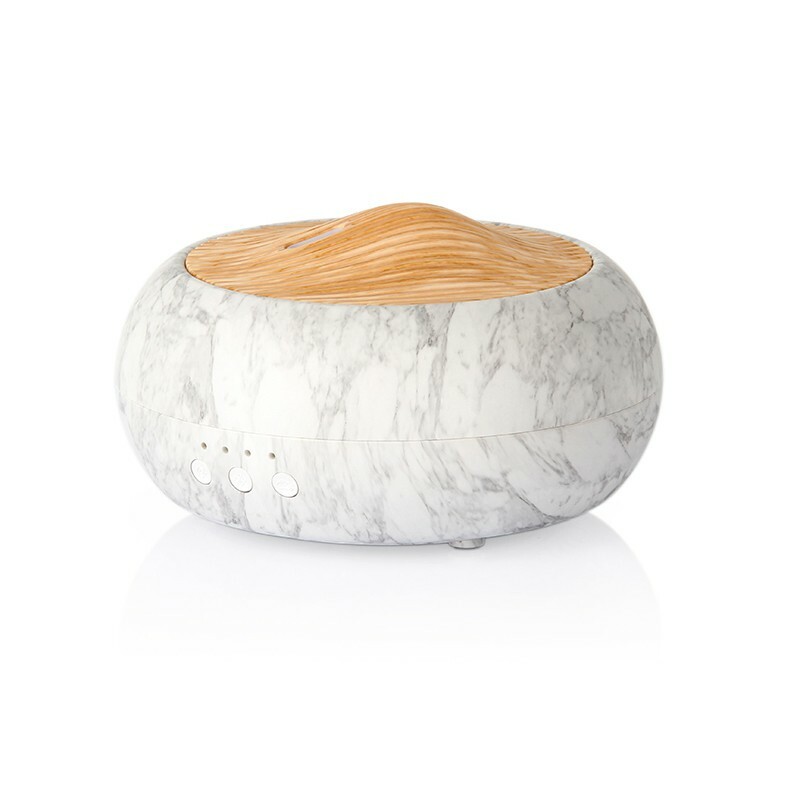 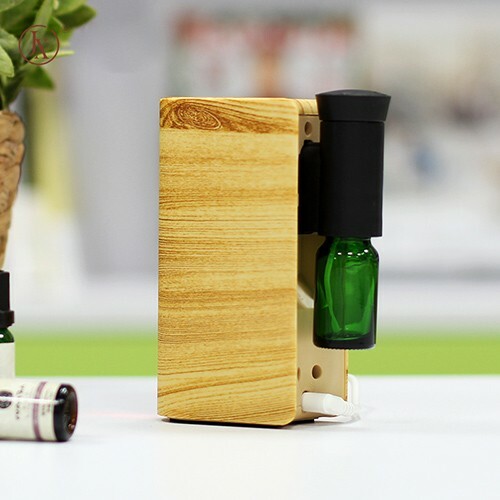 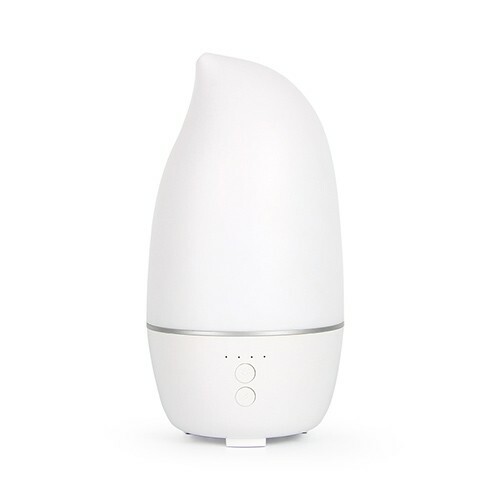 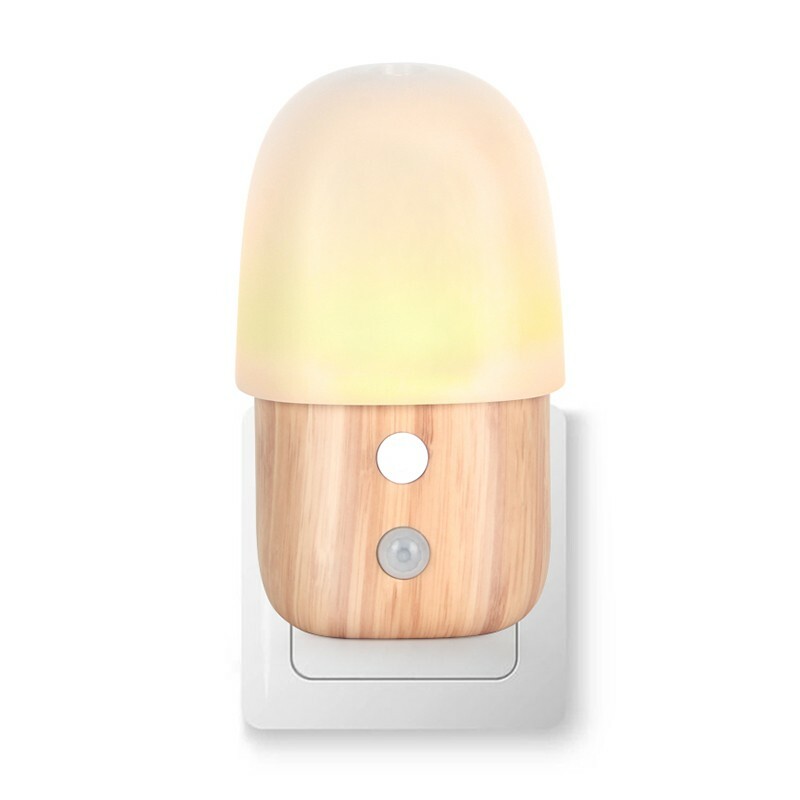 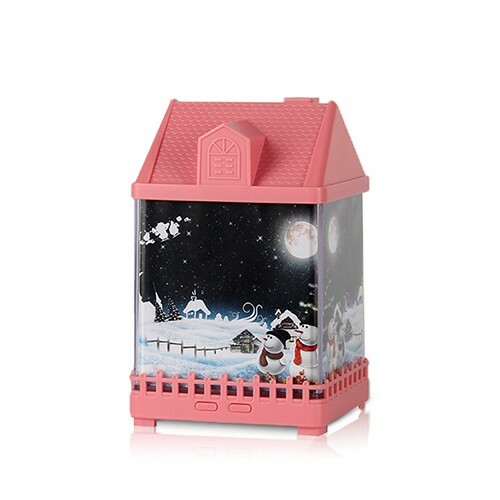 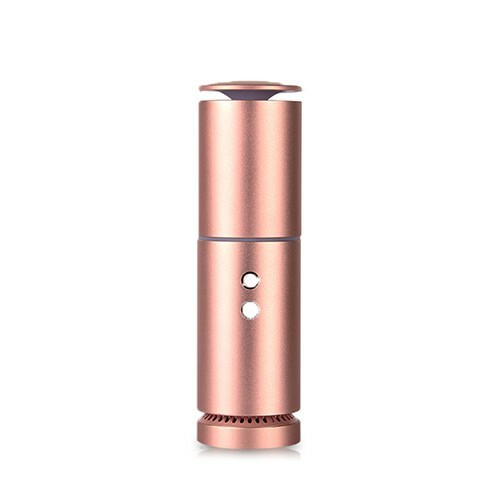 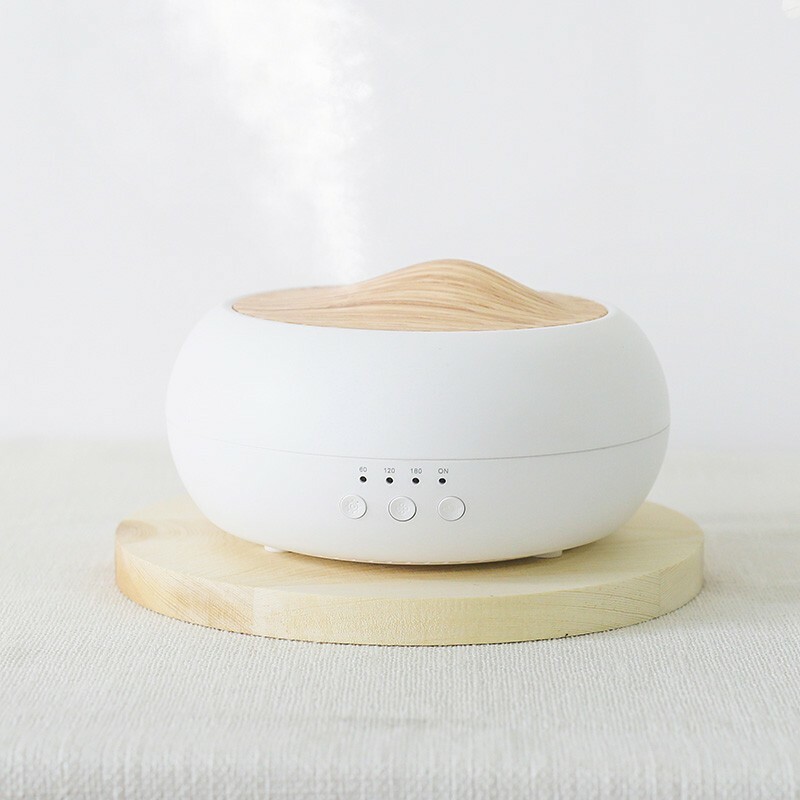 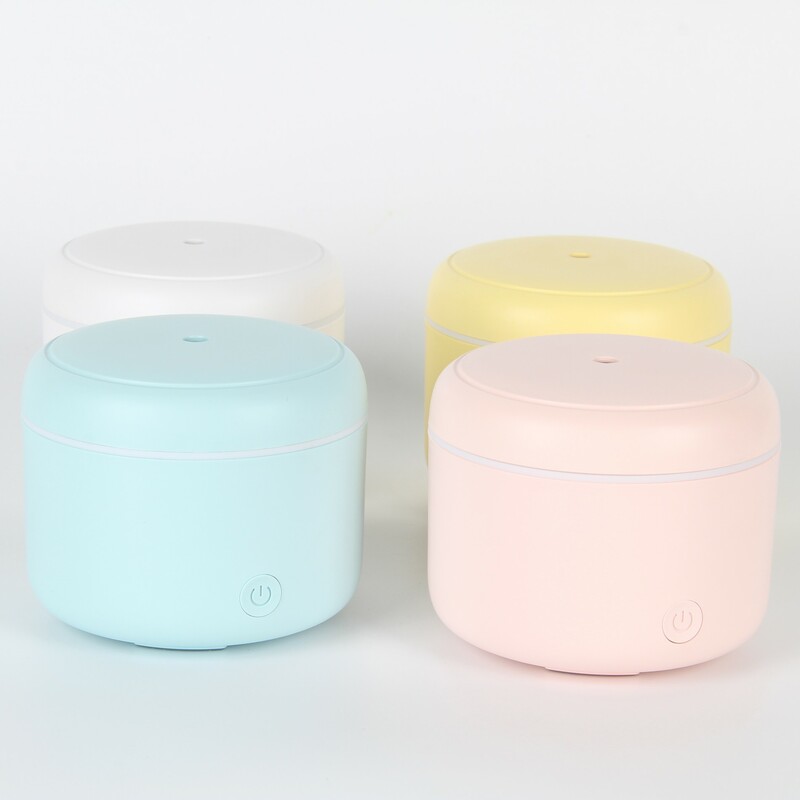 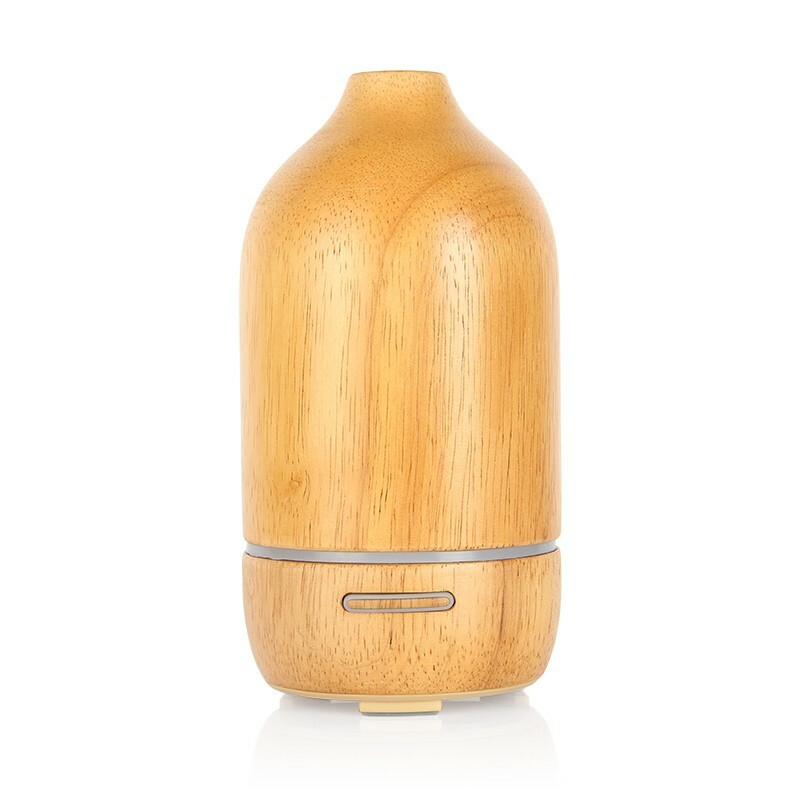 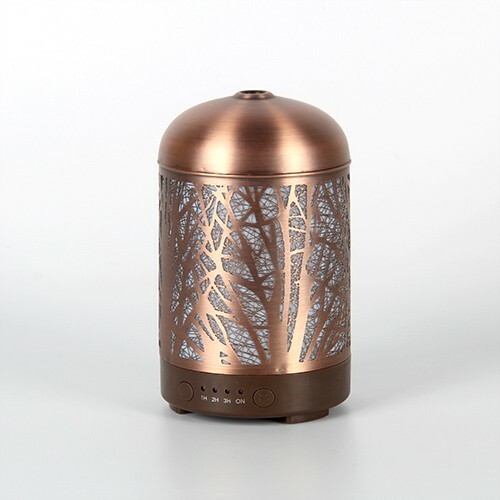 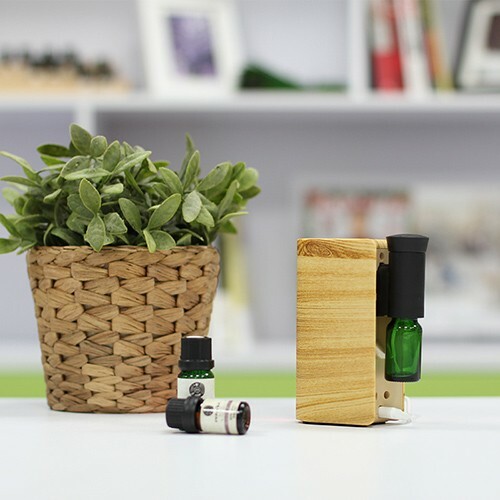 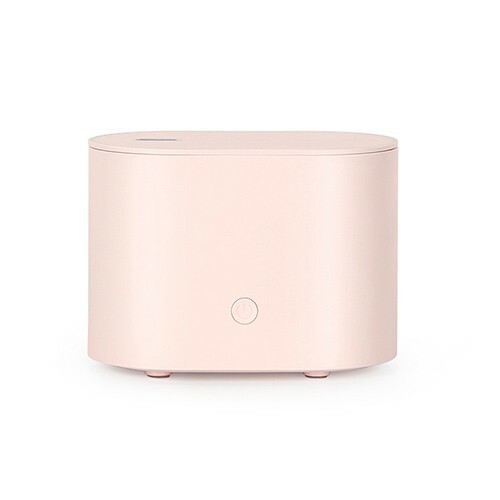 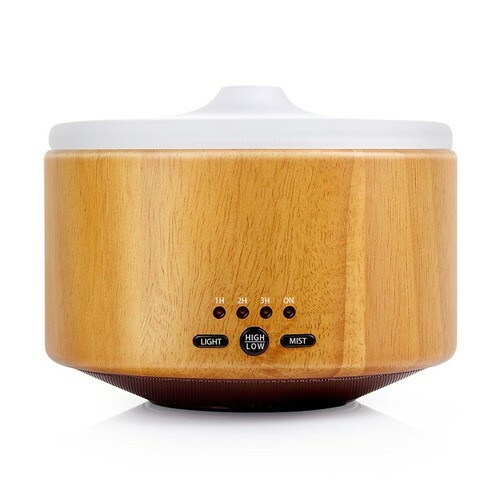 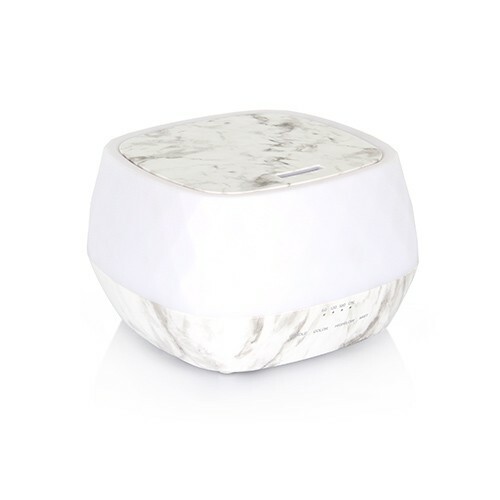 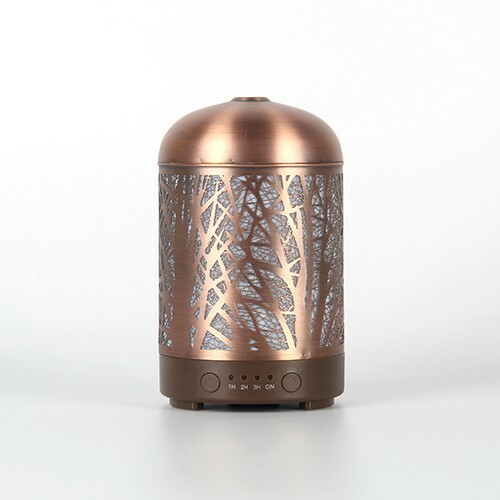 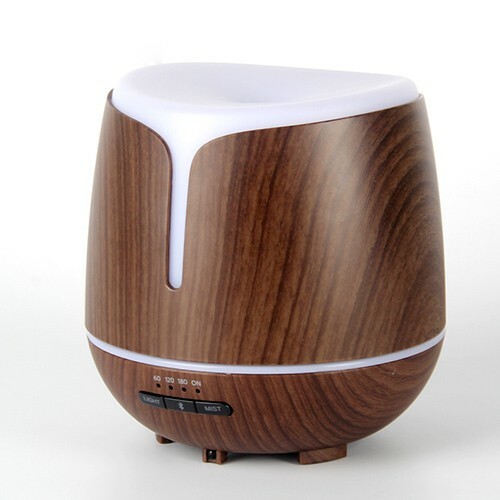 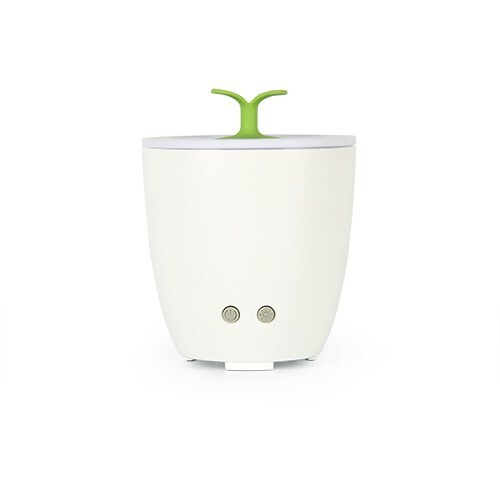 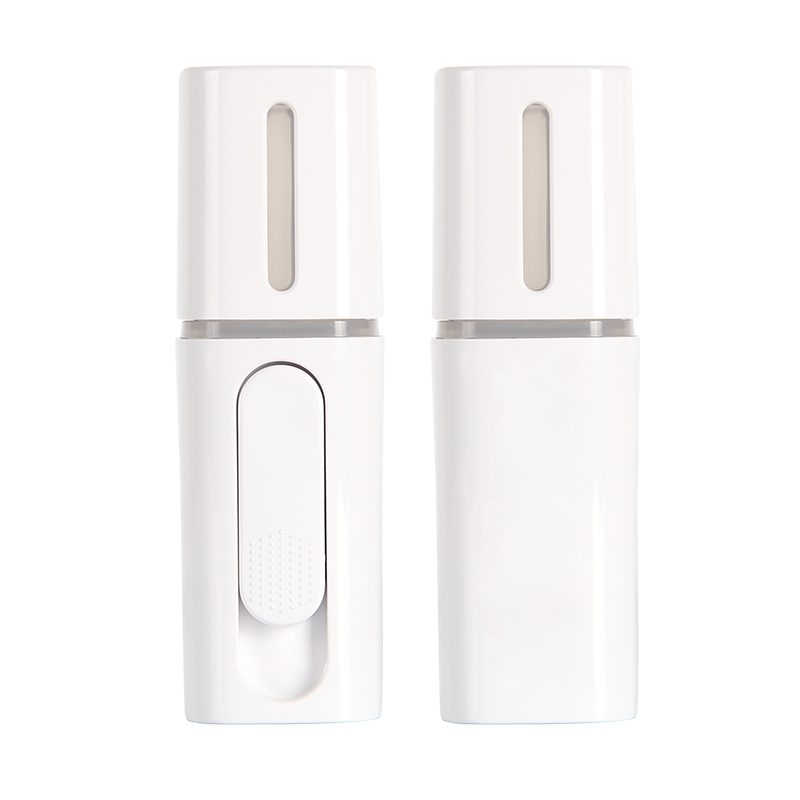 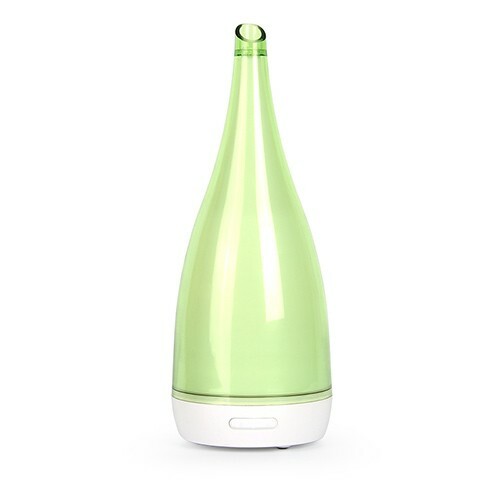 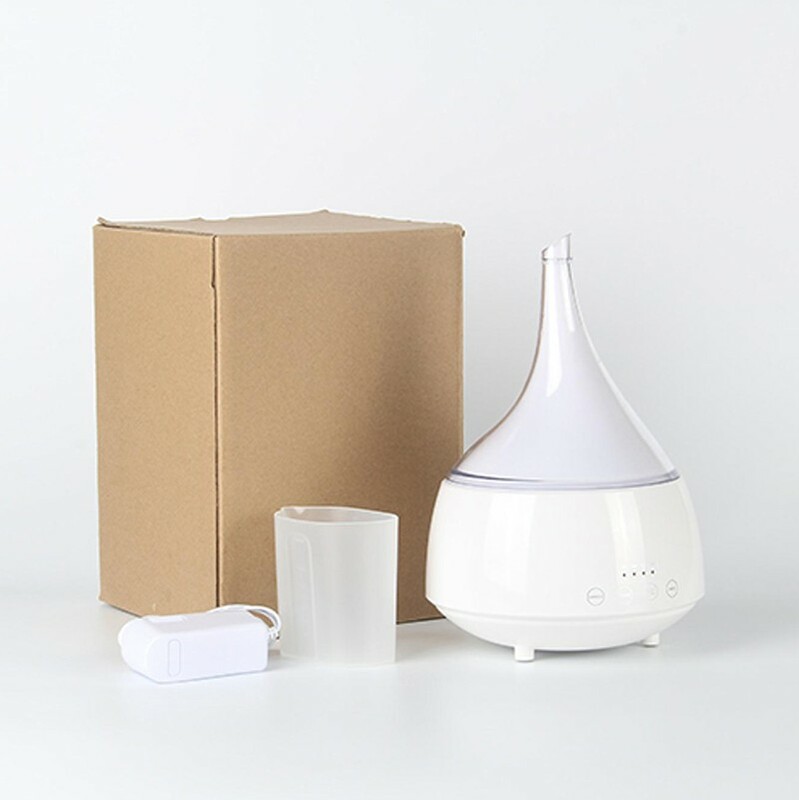 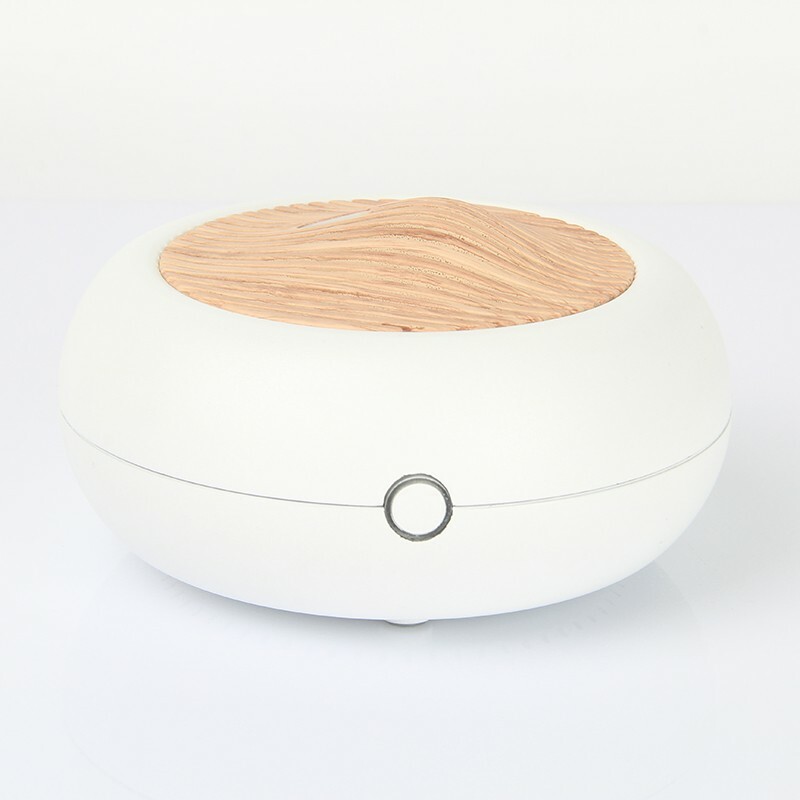 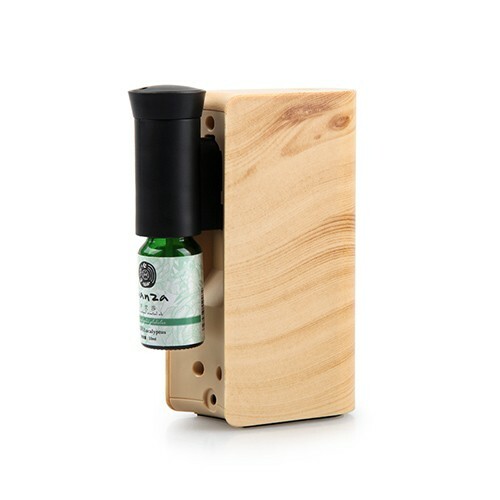 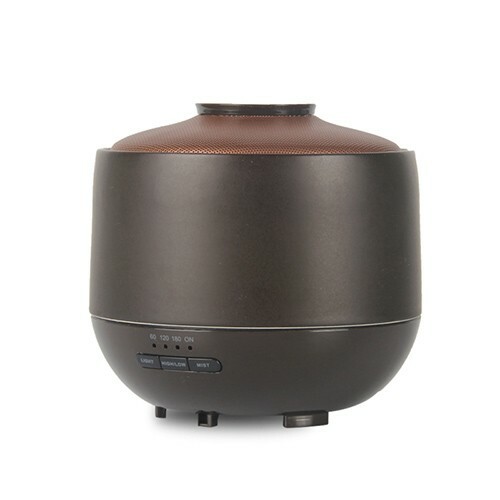 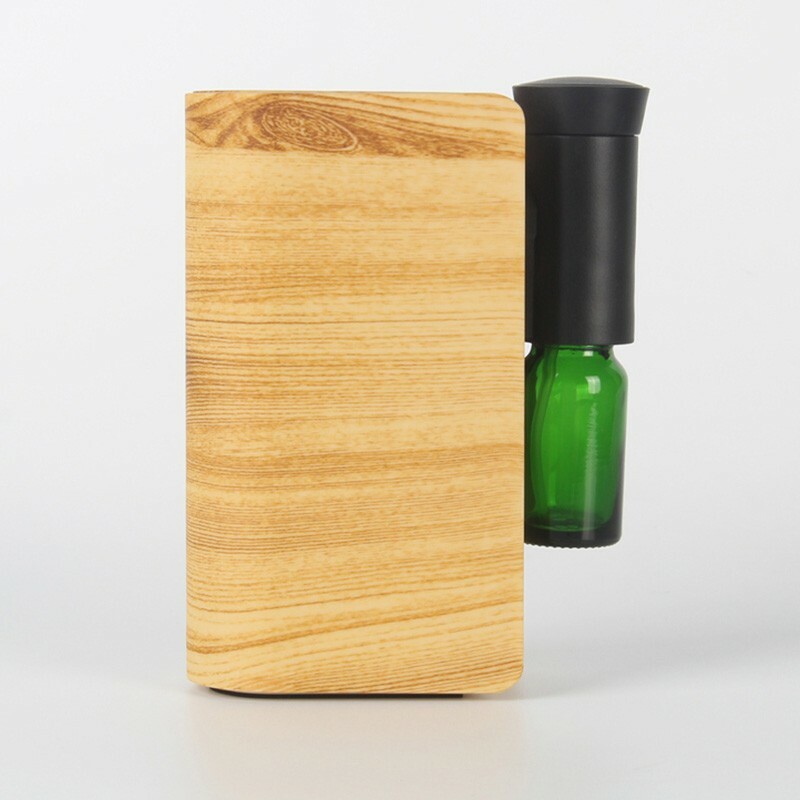 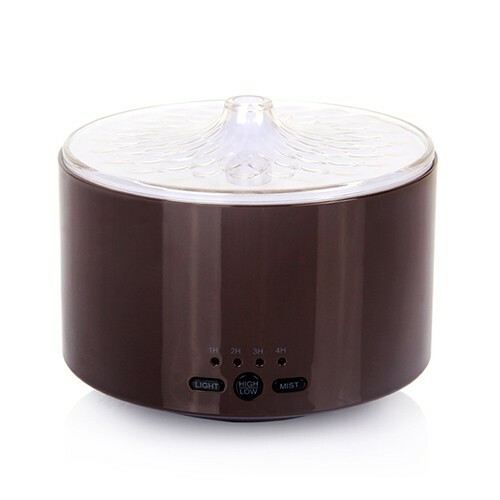 They do not need water or heat to get the essential oil in to the air and they work by using an atomizer to create fine, airborne particles of essential oils and blowing them in to the air. 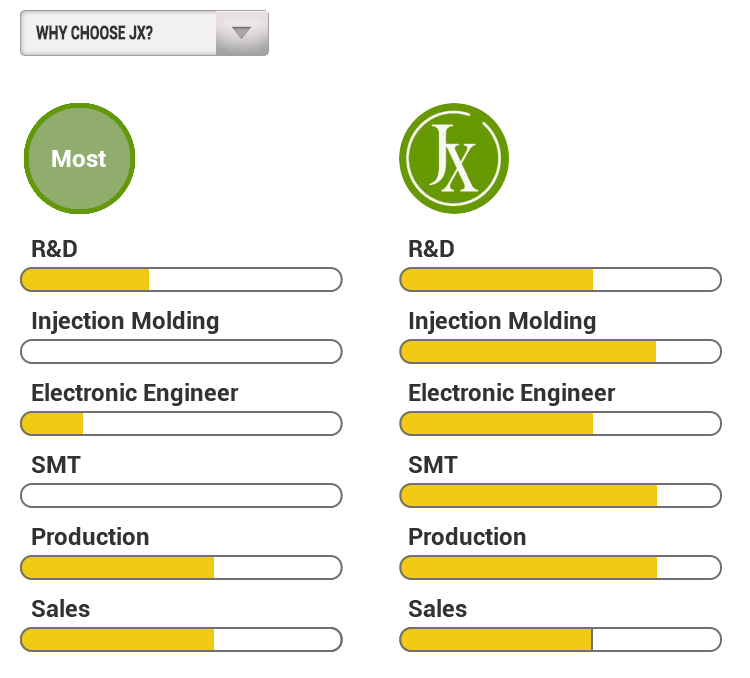 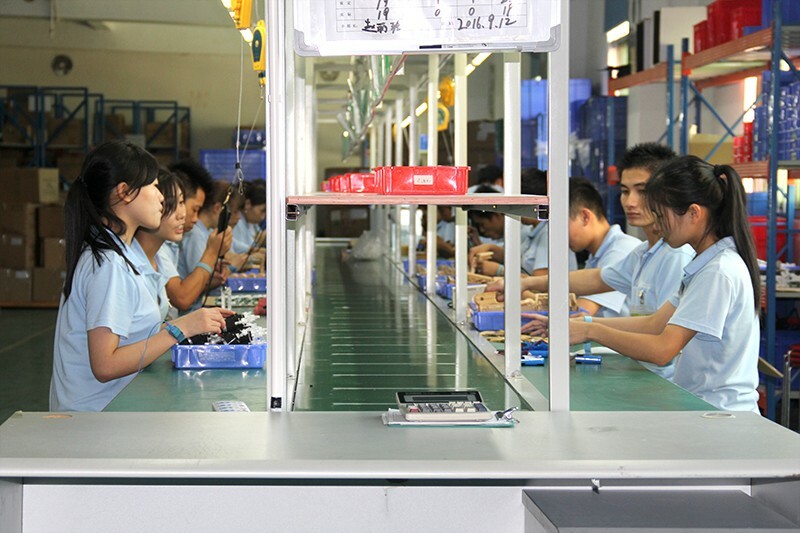 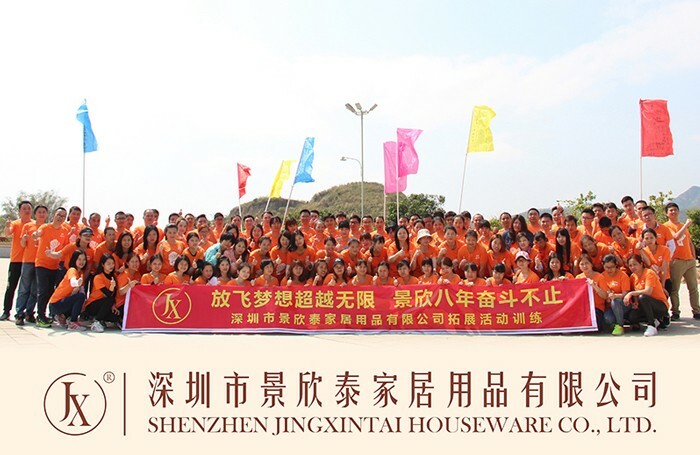 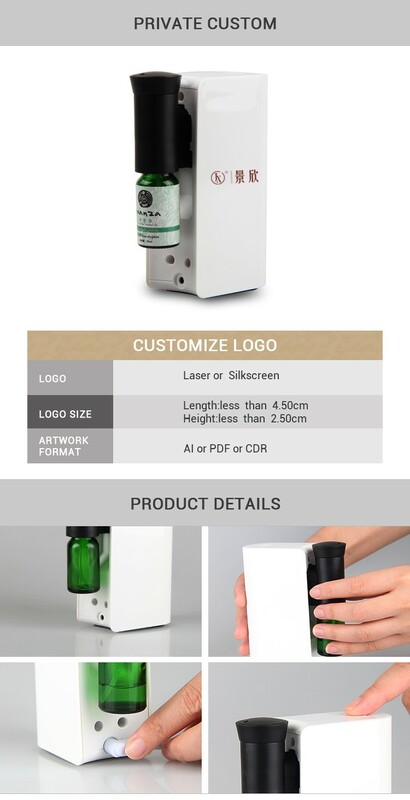 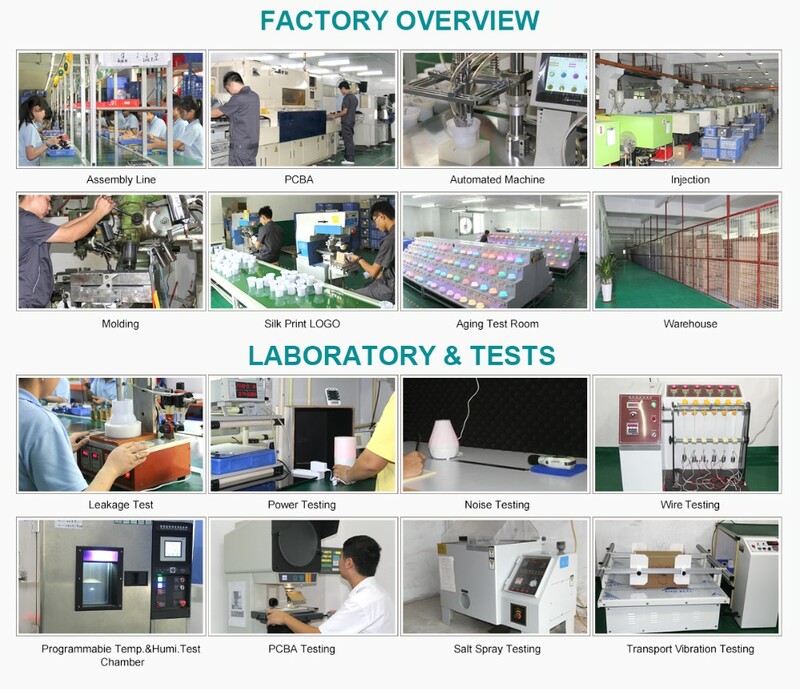 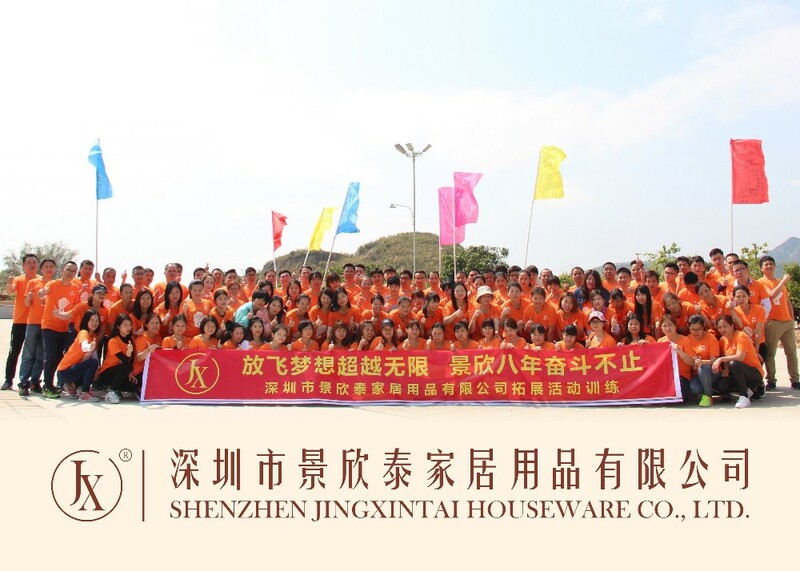 At JXT we take our product and partner seriously.Our standard products bear the most important certification of world markets .oUR Our close relationships with the main certification laboratories gives us and edge on the competition .We make sure you have all the proper authorization you might require in your local market. 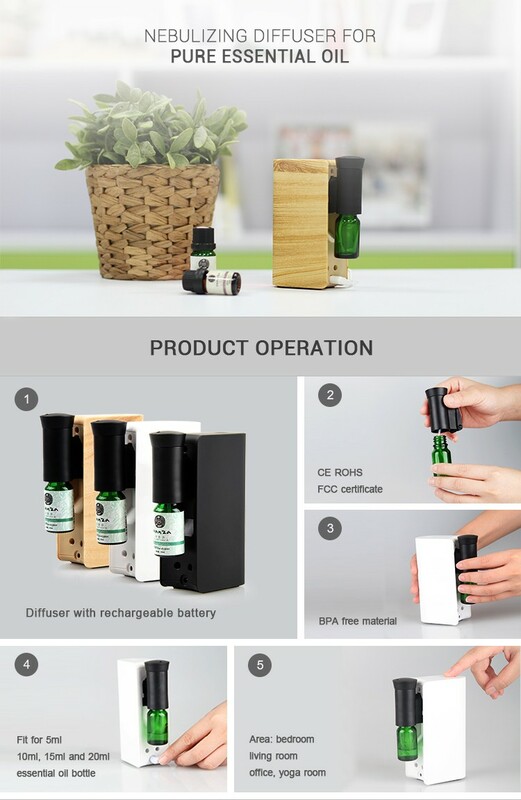 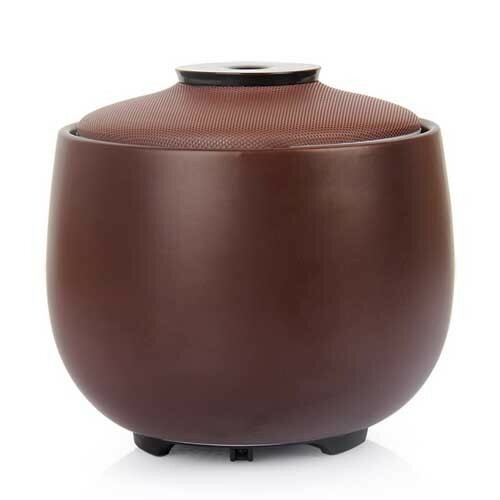 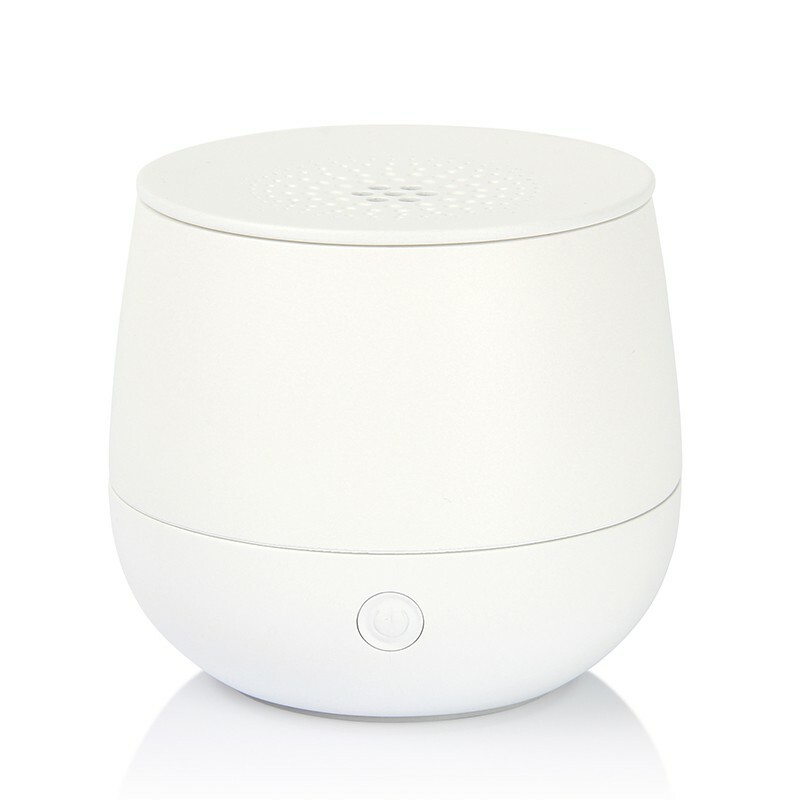 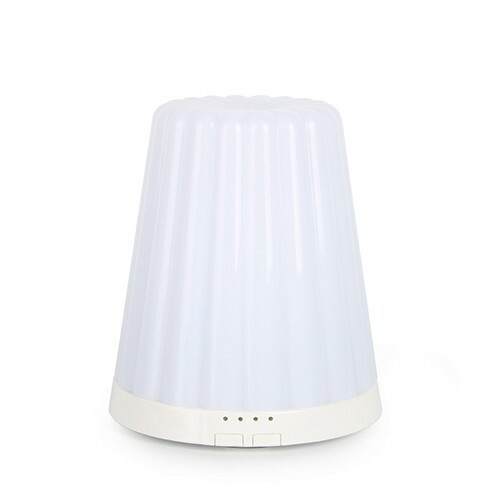 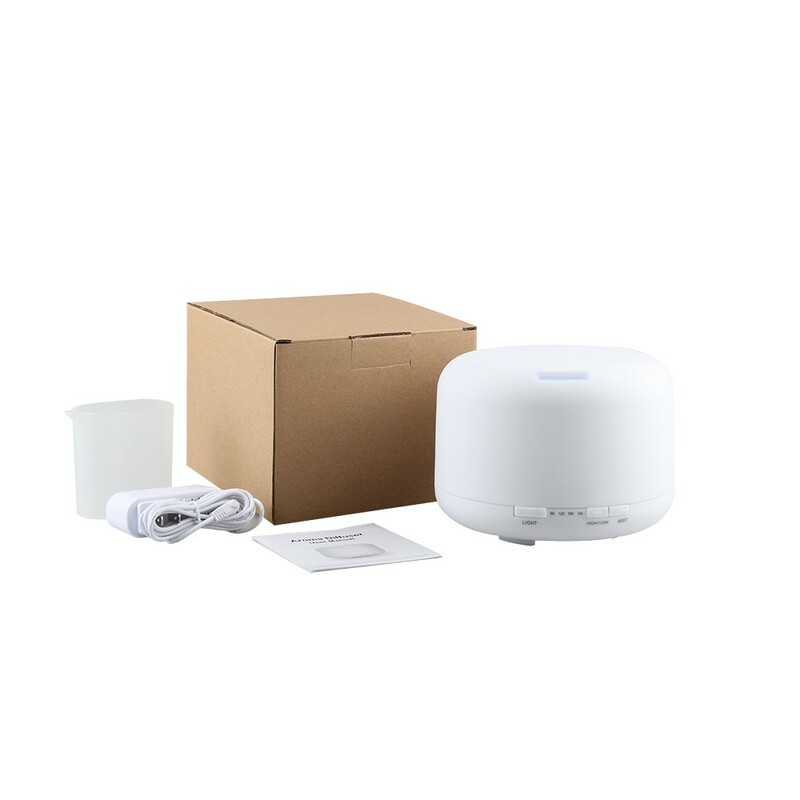 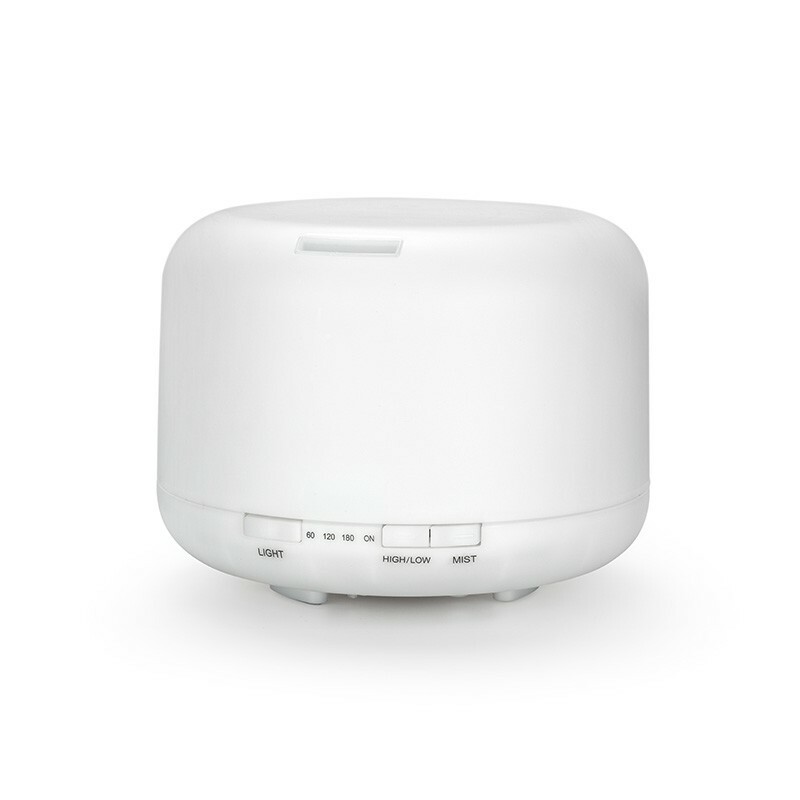 Q: How to deal with if the diffuser broken after sales?